CQG Integrated Client has earned a solid reputation through decades of reliable performance, providing traders with an innovative trading interface complete with accurate global market data, professional analytical tools, and advanced order routing. CQG IC provides the ideal solution for all professional trader needs in one convenient application. Take advantage of CQG's high-speed network of distributed exchange gateways and partnerships with Optimus Futures’ multiple FCM environments for a solid combination of technology, support and execution at discounted commissions and aggressive margins. Get a clearer picture of the markets. 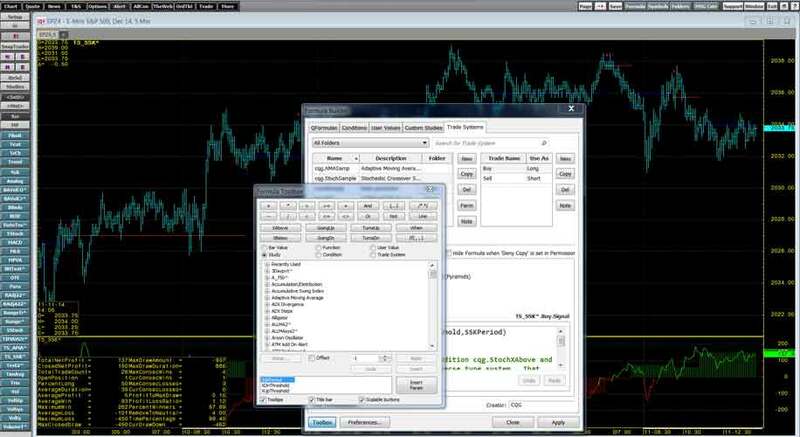 CQG offers traders a large number of chart types, all offering easy-to-use features. More than one hundred studies as well as statistical functions are available to provide sophisticated mathematical analysis. CQG’s goal is to enable customers to efficiently trade the markets through their products. 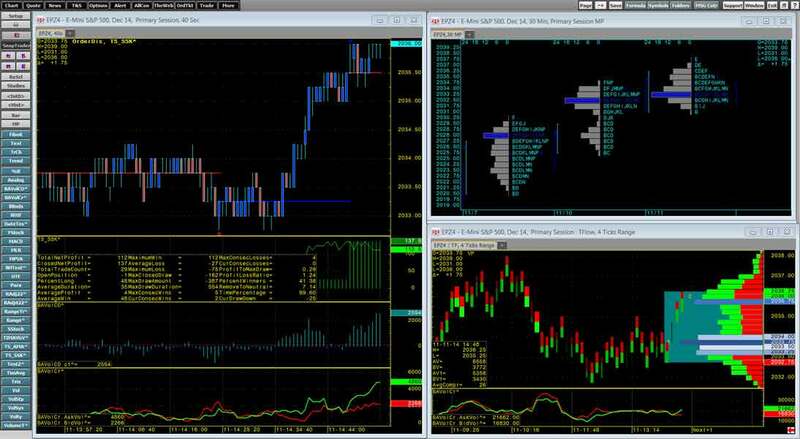 The trading applications offer features specific to the professional trader's needs. 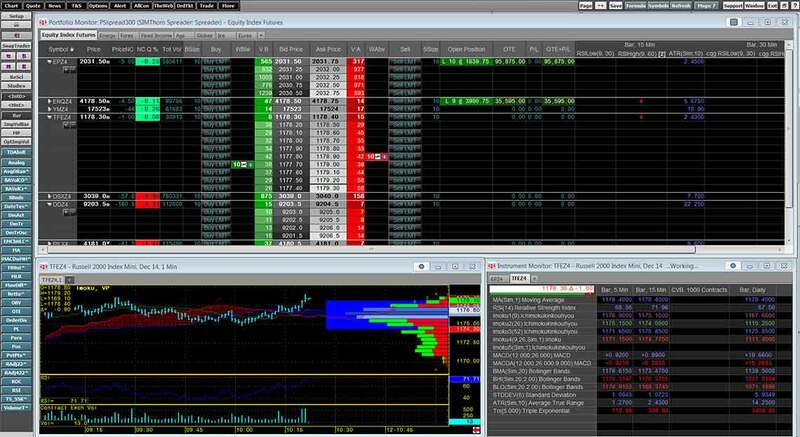 The Portfolio Monitor offers both trade routing tools with an expandable depth-of-market view of the exchange order book and chart studies and conditions using different chart types and time intervals in a single view. Tab displays allow you to easily move between asset classes. The Instrument Monitor details chart and study values by symbols using a tabbed view. Test your ideas before you trade on them. 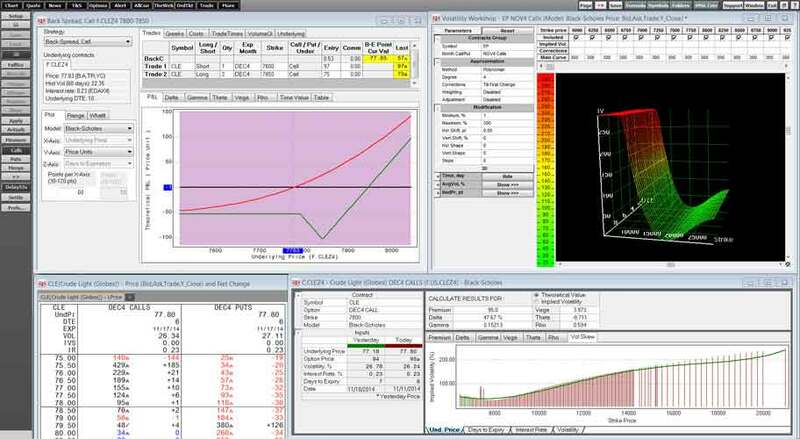 CQG’s trade system package allows customers to analyze past trading activity and then design and test strategies. 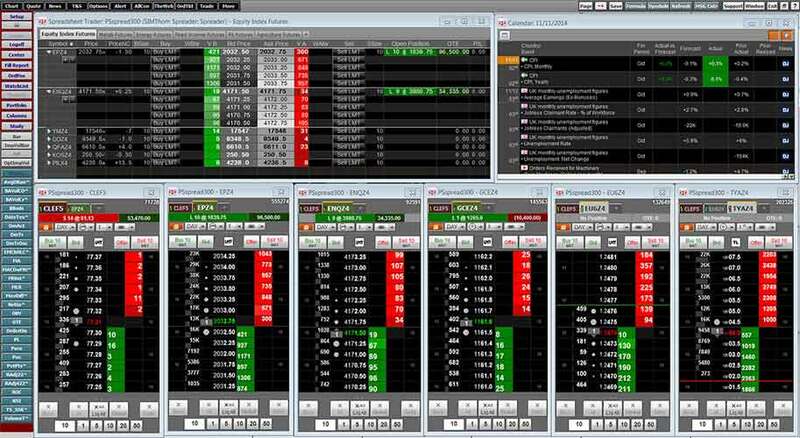 Modules for testing trading ideas include Entry Signal Evaluator, Trade System, and Trade System Optimizer. Automated execution is available through CQG AutoTrader. Experienced traders know that to make the most of the options markets, you need sophisticated options analytics to gain an edge. CQG places powerful analytical modules at your fingertips for that very purpose. You can now also trade UDS options strategies.